The Santa Clarita Valley is part of the upper watershed of Santa Clara River in Southern California. 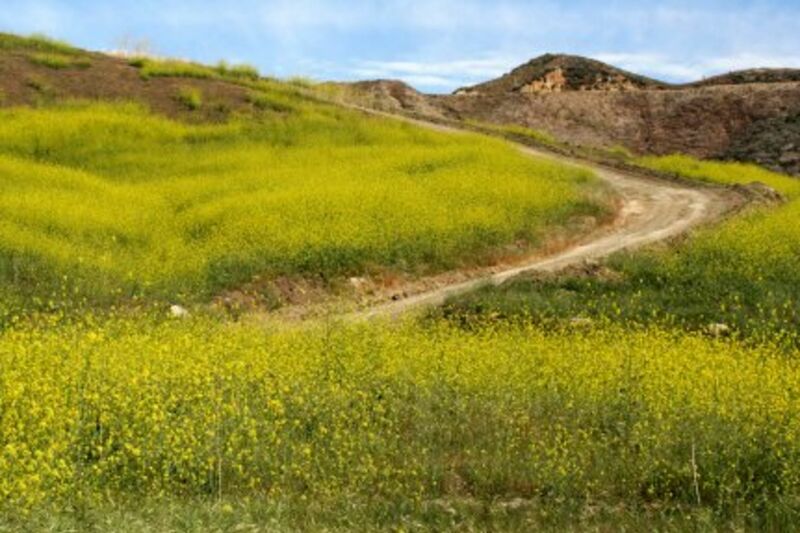 The valley was part of the 48,612-acre Rancho San Francisco Mexican land grant. Located in Los Angeles County, its main population center is the city of Santa Clarita which includes the communities of Canyon Country, Newhall, Saugus, and Valencia. Adjacent unincorporated communities include Castaic, Stevenson Ranch, Sunset Pointe, Tesoro, Val Verde, Westridge, and the new master planned community of Newhall Ranch.